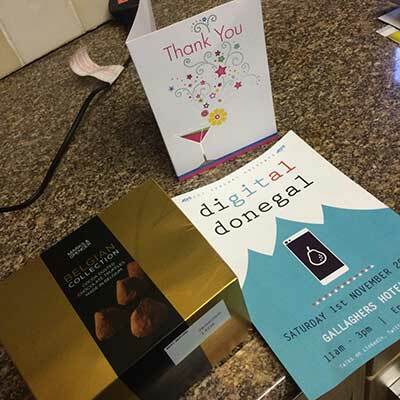 The event hosted by JCI Donegal on the 1st of November is to raise funds for the organisation and build the digital skills of its members. Derek is the current national president of JCI Ireland and has a vast knowledge in the area of networking both online and offline. Derek has writted the book “LinkedIn or Linkedout. Shona is a qualified financial advisor with John McColgan Financial. Shona serves as treasurer of the Donegal branch of Junior Chamber International (JCI) and is active in the Donegal women in business network. Shona will be talking about using LinkedIN. Denis owns Finn Media and works with clients to their develop their digital marketing strategies to generate results. Denis specialises in SEO, UX and buyer behaviour. Joe runs SocialBiz which is a social media focused inbound marketing company that provide photography services for creative content. Emmy owns Outside the Box, an PR company based in Letterkenny and delivers public relations and marketing through workshops, products and services. Thanks JCI for the invite and the presents! 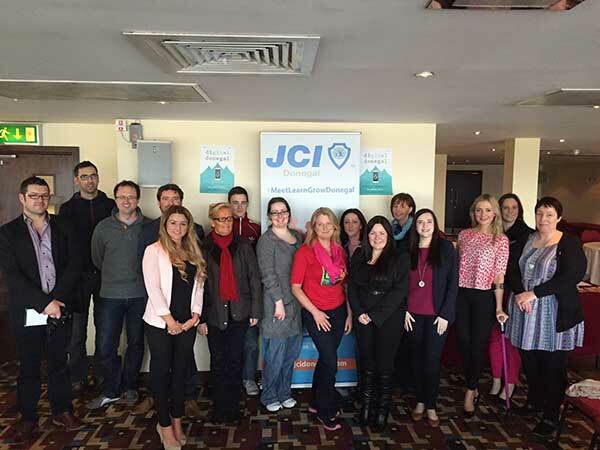 For more information on JCI Donegal and all the great things they offer the local community, check out their Facebook page.